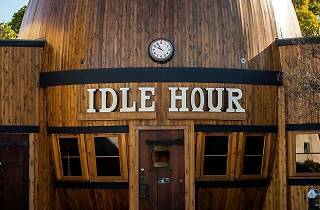 North Hollywood's barrel-shaped watering hole has stood in all its glory for 75 beer-filled years. 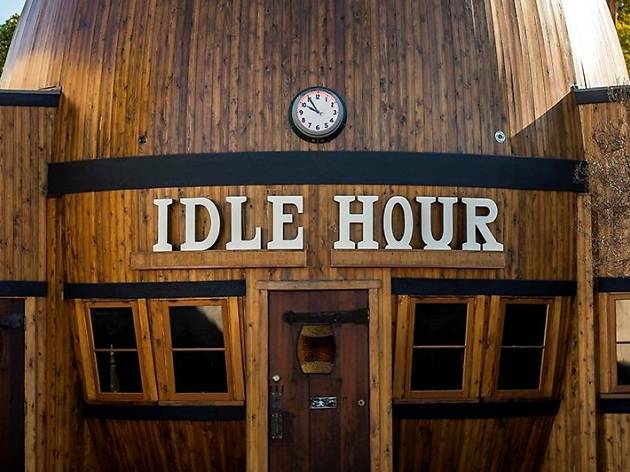 And after a year-long restoration, Idle Hour is ready to celebrate their anniversary—cook-out style. Score finger-licking BBQ grub, live tunes on the patio and specialty brews from Saint Archer Brewery this Sunday. Plus, from 2-4pm only, Mount Gay Planter’s Punch cocktails are running for just $1. Yes, you read that correctly.